Harar – a walled cityHarar was a major commercial and Islamic learning centre. It is a walled city. The wall was built during the time of Emir Nur Ibn Mujahid successor of Ahmad Ibn Ibrahim al-Ghazi also known as Ahmad Gragn (the Left Handed) who conquered the Christian highlands in the16th century. The wall was constructed to protect the city as its people from possible attacks. It is a 3.5 kilometer long wall with a height of nearly 4 meters. It has five gates and the wall is still intact and is a symbol of the town. The presence of 99 mosques made Harar to be considered as the Fourth Holiest City in Islam next to Mecca, Medina and Jerusalem. 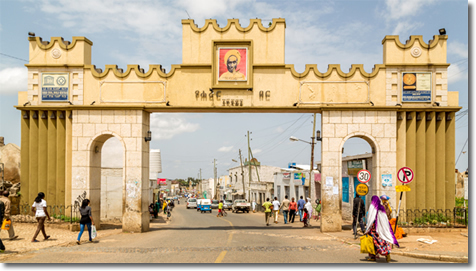 Harar is a symbol of tolerance and peaceful co-existence of peoples and religions. 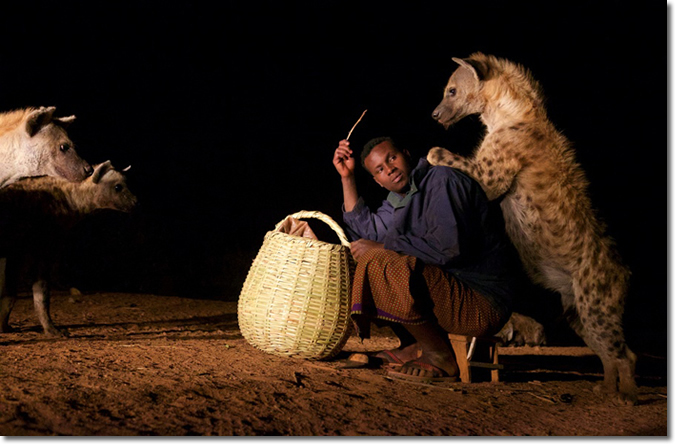 Harar is also famous for its “Hyena Men” who make their living by playing on remarkable show of tamed hyenas and also known by its golden coffee. In recognition of its cultural heritage, the Historic City of Harar (Jugol) was registered by UNESCO as a World Heritage Site in 2006. Dire Dewa was founded in 1902 when the railroad from Djibouti reached the area, and its growth has resulted largely from trade brought by the railroad. Being one of the busiest business cities of the country, Dire Dewa is among the valuable areas in Eastern Ethiopia. 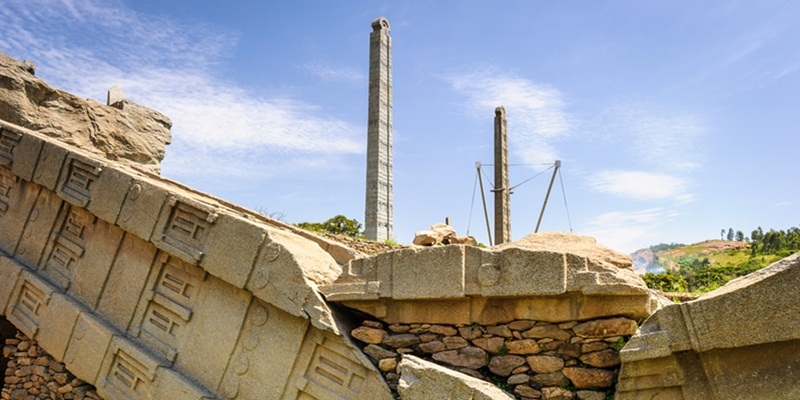 Dire-dawa lies at 453 kilometers from Addis Abeba. 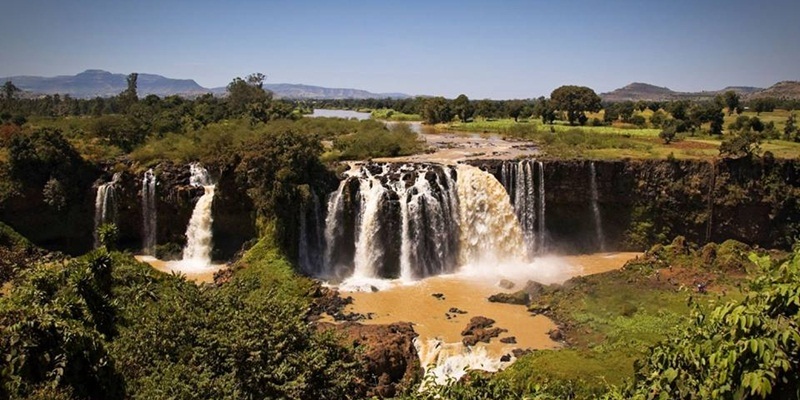 Established at halfway point on Djibouti – Addis Abeba railway line, it serves as a good holiday destination for visitors from Djibouti and Middle East. The International Airport makes, Dire Dewa an important gate way to the Hararge areas contributing as an important tourist destination in the country. Dire dawaDire Dawa is also an ideal site of ethnic variety whereby diversified cultural styles of Oromo, Somali, Afar, Harari and others are easily observed. Laga Oda Cave formations with pre historic paintings are found at a short distance from Dire-Dewa city. Qullubi Gabriel Church is one of the remarkable cultural tourist attraction sites along the eastern tourist route. The church is located in Metta district 464 kilometers far from Addis. 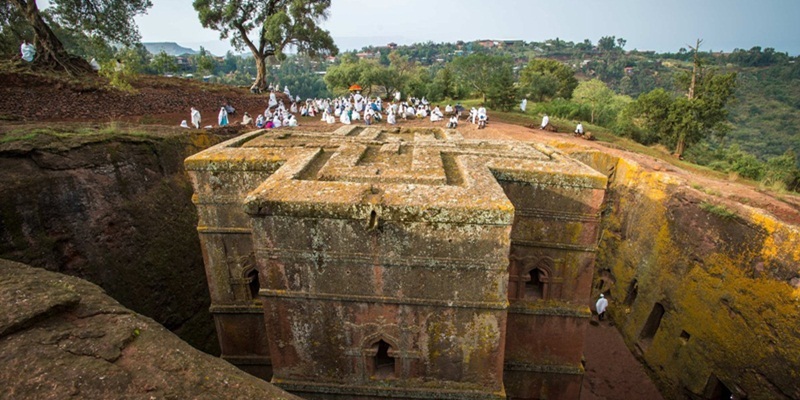 The church was founded in the town of Qullubbi which is only 62 kilometers before Harar.